letters and diaries, Prideaux offers a portrait of the artist that is both intimate and moving. 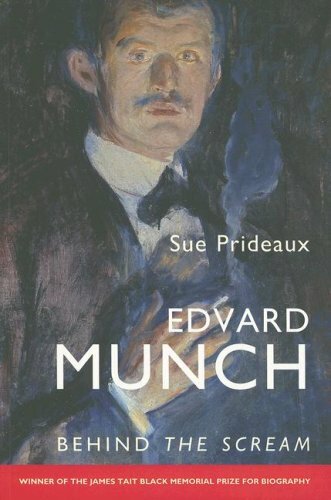 Munch sought to paint what he experienced rather than what he saw, and as his life often veered out of control, his experiences were painful. Yet he painted throughout his long life, creating strange and dramatic works in which hysteria and violence lie barely concealed beneath the surface. An extraordinary genius, Munch connects with an audience that reaches around the world and across more than a century.